Situated on a 644sqm (approx.) allotment this three bedroom brick veneer home is positioned within walking distance to Primary and Secondary Schools or a short walk to the Poplar Ave Shops and has the convenience of a bus stop at the front of the property. Located in the south end of Shepparton this home needs a little work which could be handled by the handyman type or someone looking to add their own personal touch. 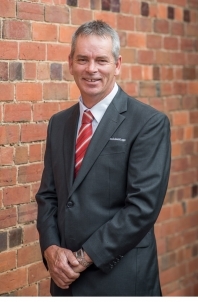 If you are looking for your next project, first home or investment, contact Darren Butler today on 0438 466 843.